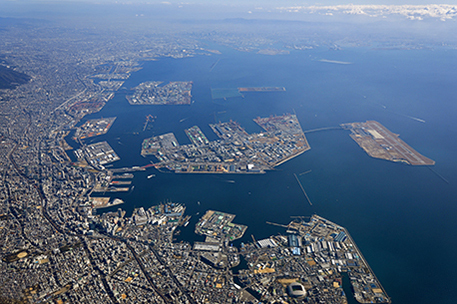 This site is administered to provide liner and container ship route information for Hanshin Port (Kobe Port, Osaka Port) users. 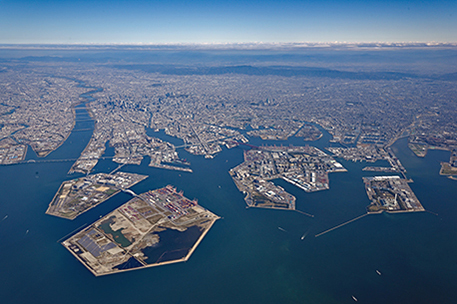 The latest information concerning the schedule of liner ships which call at the Hanshin Port, the services and operating hours at each calling ports, is available by searching for specific conditions; such as, operator, date of entrance/departure, and destination/arrival port. Provided by Ocean Commerce, LTD. Liner service(s) and schedule(s) will be changed without notice. Please contact the shipping company and/or agency for direct confirmation. While the utmost care has been taken to ensure the accuracy of data provided, no warranty is given as to the freedom of this website from errors.